How do I sign up for an account with Viddsee via my email? 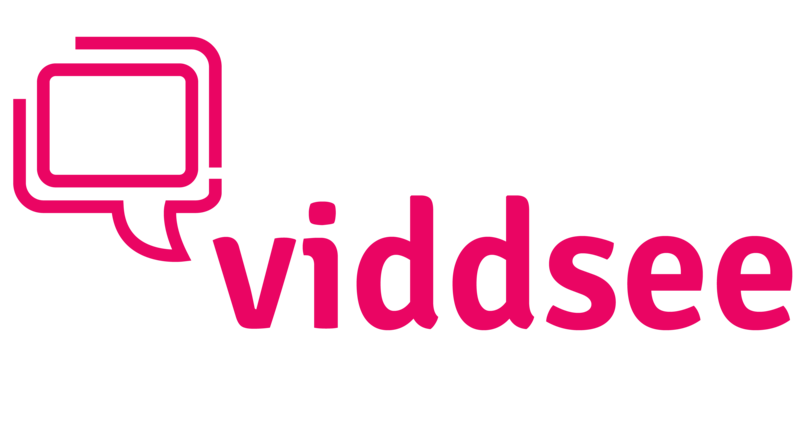 How can I sign in to my Viddsee account using email? How can I login to watch age-restricted films on Viddsee? How can I change my email newsletter options from Viddsee? How can I delete my Viddsee account?